One of the leaked models bears remarkable resemblance to what was leaked last year in October. 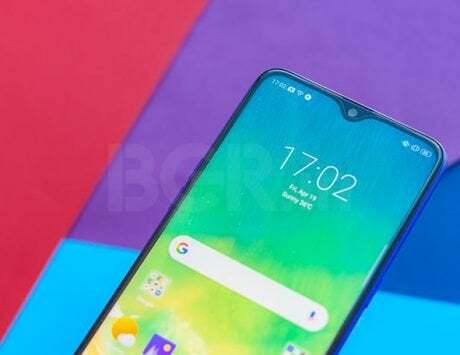 Back in October last year, we got the first glimpse at the alleged Asus Zenfone 6 owing to an exclusive leak by YouTube channel C4ETech. 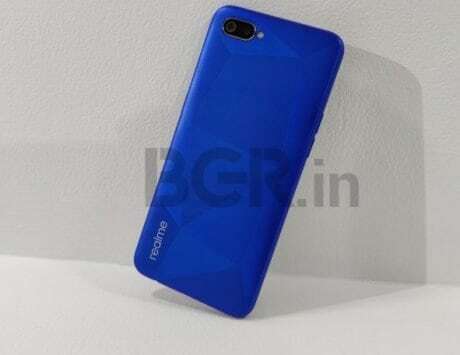 The leak was pretty detailed revealing a number of unique designs of the notch, and also the back of the device. 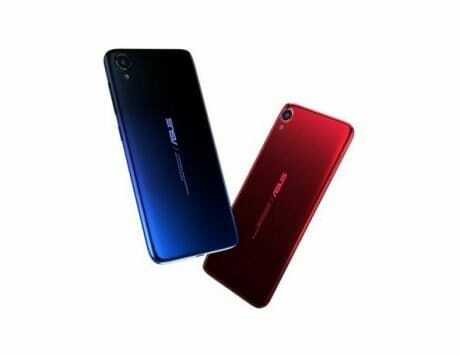 Now, two more alleged photos of the upcoming Asus handset have leaked online. Looking at the photos, both the handsets pictured here have their packaging materials with them. However, these boxes are hidden behind the device itself. 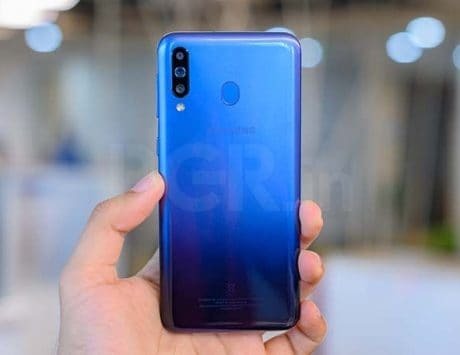 One of the photos shows the alleged Zenfone 6 featuring a boxy design with a gradient finish at the back, and a triple camera setup. 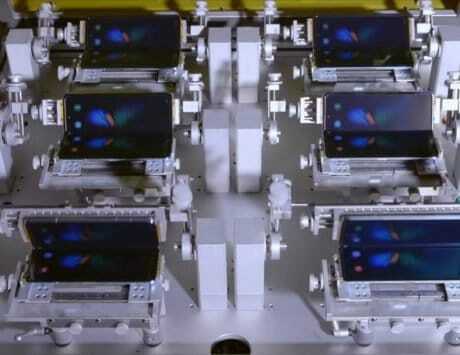 Incidentally, this setup was leaked earlier as well. However, the second photo is closer to the design seen in the first leak. We can see the matching colors, similar camera setup, and a seemingly curved back. 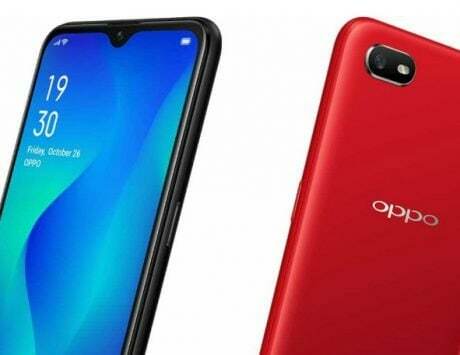 One thing that’s missing however is the fingerprint scanner, which can be seen on the box in the first image if you look closely. 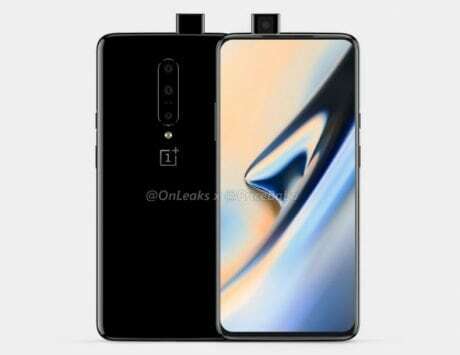 Neither of the photos gives us a glimpse at the front of the device. 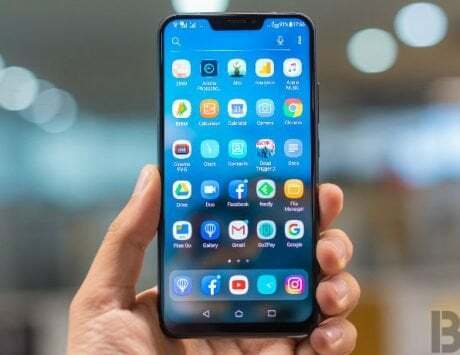 If past leaks are to be believed, we’ll be treated to a completely new notch design by Asus. In terms of specifications, there’s little to almost no information on what the company could pack inside the device. 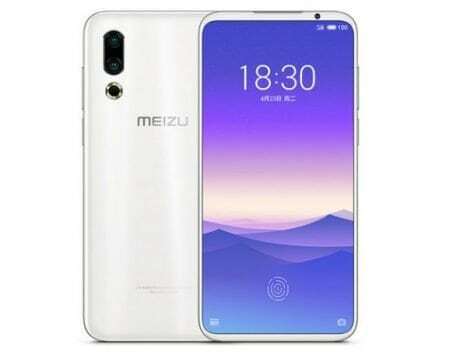 But since this is a flagship device, a typical 2019 high-end setup with the latest hardware should be a good guess. 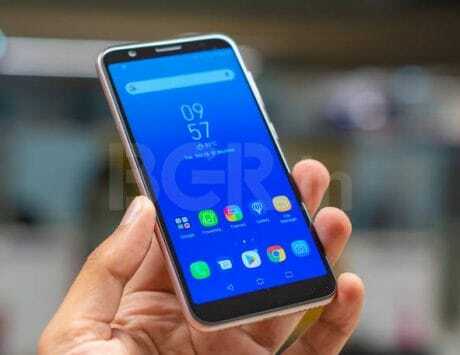 The Zenfone 5 was announced in February last year, so it’s about time we saw something from the Taiwanese manufacturer in the coming weeks.